Li & Fung has embraced financial engineering. 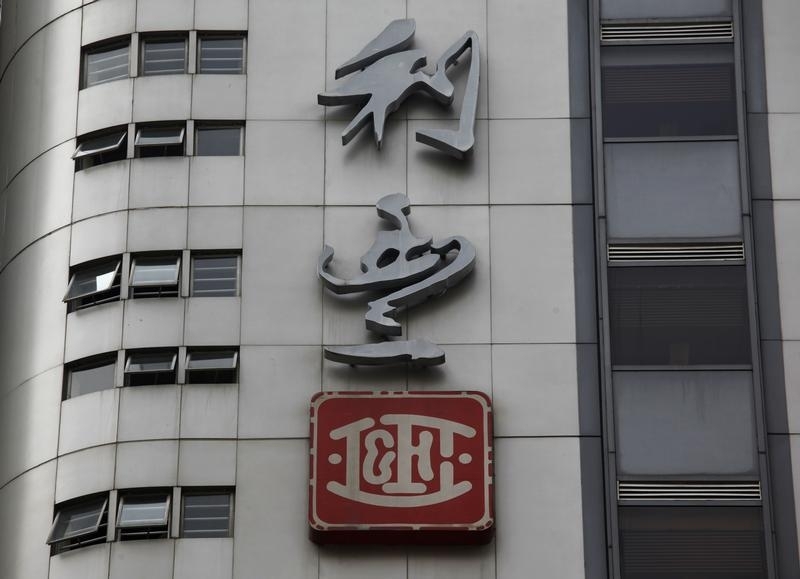 The Hong Kong trading house, which grew to prominence by helping Western companies find cheap factories in Asia, has announced plans to spin off its branding arm into a separate unit. Though investors welcomed the news, any sustained re-rating requires both bits of the company to demonstrate they can deliver organic growth. The firm controlled by the Fung family has suffered a long and painful decline. Missed growth targets, an excessive dependence on acquisitions, and questions over its strategy have all contributed to a sustained slide: even after a 17 percent jump on March 21, the shares are worth half as much as at the beginning of 2011. Nevertheless, 2013 results suggest the company is turning itself around. Core operating profit – excluding one-off gains and charges – was up 70 percent, with a relatively small proportion coming from recent acquisitions. Gross profit margins are back at 2011 levels. The green shoots make the latest rejig all the more surprising. Li & Fung is spinning off its Global Brands Group, which makes Juicy Couture clothes and licensed products for Calvin Klein and Hello Kitty, into a separate company. The business, which generated 16 percent of total revenue last year, may appeal to a different group of investors. But it’s not obvious that those benefits outweigh the cost duplication involved in maintaining two listings, let alone untangling the existing links between the two units. The split does, however, resolve the question of management succession: current chief executive Bruce Rockowitz will run the brands business, while chief operating officer Spencer Fung – son of chairman Victor – will take charge of the larger remaining business. Li & Fung’s new three-year plan promises organic growth and an emphasis on boosting return on invested capital. But given that the company has failed to meet the targets set out in two previous plans, it would be a mistake for investors to set too much store by those projections. Following the latest rally, the shares trade on a multiple of about 17 times the 2014 earnings forecast by Barclays analysts. Any further recovery will depend on more than financial retooling. The company logo of Li & Fung is displayed at Li Fung Tower where the company is based in an industrial district in Hong Kong August 3, 2012. Breakingviews TV: Can spin-off turn in Li & Fung’s favor? Li & Fung said on March 20 it plans to spin off its global brands and licensing business and list it in Hong Kong as part of the trading group’s new three-year strategy. The spinoff will take the form of a distribution, whereby shareholders in Li & Fung will also receive shares in Global Brands Group. Li & Fung chief executive Bruce Rockowitz will become chief executive of Global Brands Group, while chief operating officer Spencer Fung will take over his position at the trading group. The planned spinoff is part of a new three-year plan designed to revive Li & Fung’s growth prospects and share price. In early trading in Hong Kong on March 21, shares in Li & Fung jumped 17 percent to HK$12.06. The new brands business would have had revenue of $3.3 billion and core operating profit of $134 million in 2013. Li & Fung’s overall revenue in 2013 was $20.7 billion, up 3 percent, while core operating profit jumped 70 percent to $871 million.